Google has announced the next version of its Android mobile operating system at the Big G’s annual developer conference, I/O 2017, Android O is the title. The "O" means Oreo and it will be version 8.0. 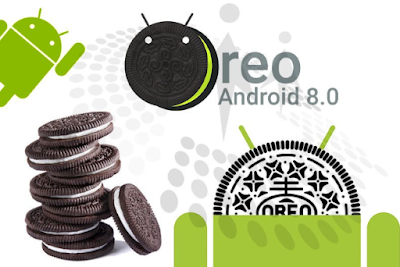 Oreo is the nickname of the new Android OS. Android 8.0 Oreo will be the next and the senior version of Android 7.0 Nougat. Android O is coming with new power and performance optimizations and many new ways to extend your apps. Android 8.0 Oreo will be rolling out beginning from early to mid-August this year, it's expected to be released via OTA updates to some Android devices. Android O is coming straight to some phones which is already listed below. HMD promised that Nokia 3, 5 & 6 will be getting Android 0, but there are not projected time for it. For other brands, no information yet about them in regards to this. Only time will tell when smartphones from Infinix, Tecno, Gionee, Innjoo and even iTel will get this update. Watch out for the OTA updates of Android 8.0 Oreo on your Android devices. If your Android phone is among the eligible devices, you should see the update starting from next month. 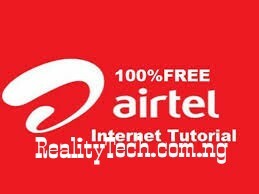 Stay connected to realitytechs.com.ng for more updates like this, don't forget to share with friends and subscribe to our news feed.